Home » Announcements » Contributed 477 pounds of food! Thank-you very much to all our patients at Malpass Family Chiropractic. 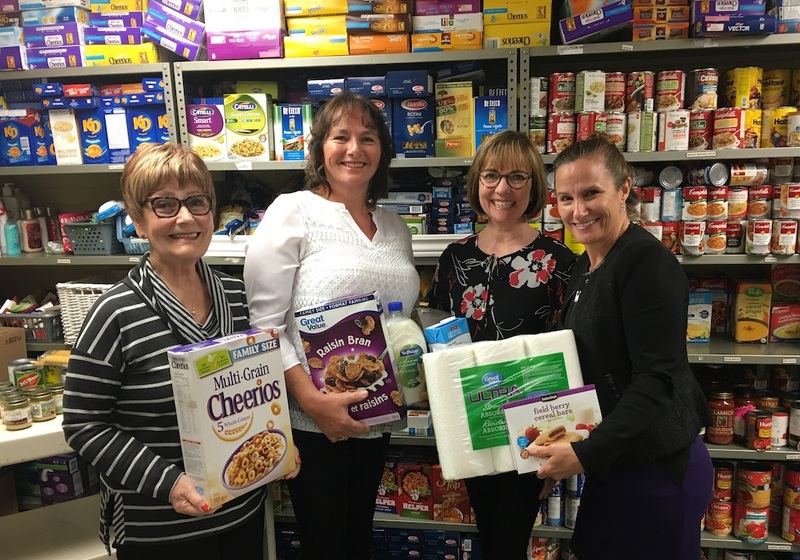 With your generous donations, we contributed 477 pounds of food to support Ancaster Community Services. Pictured here are Mary, Tracy, Dr. Malpass and Melanie Barlow (Executive Director Ancaster Community Services).